Christopher R. Mohr, PhD, RD, LDN recently finished his PhD while majoring in Exercise Physiology, at the University of Pittsburgh. 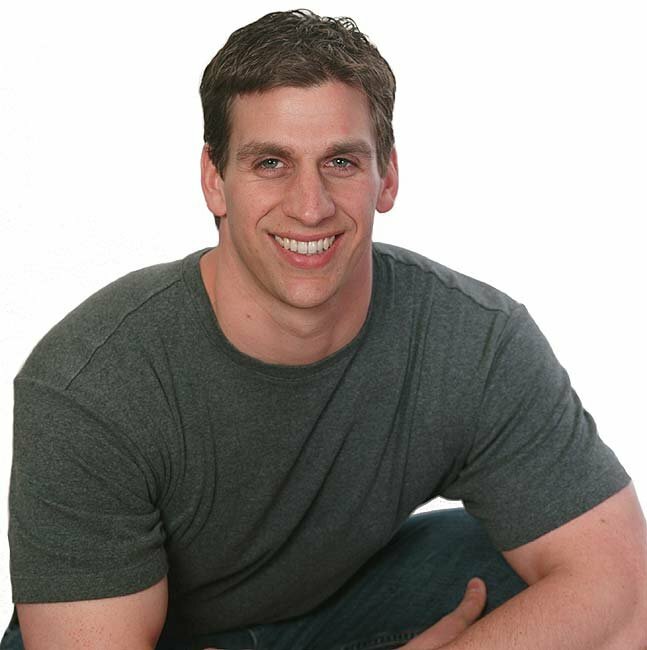 He is a Registered and Licensed Dietitian and holds a bachelors degree in Nutrition, from Penn State University, and a master's degree in Nutrition Science from the University of Massachusetts, where he was a sports nutritionist within the Athletic Department. For more information about Chris' services, visit www.MohrResults.com. The Traveling Athlete—Maintaining A High Performance Diet! Consumption of foods based on cost and convenience, rather than nutritional value can eventually 'slow down' athletes ... Learn about what options are available to a traveling athlete right here! Should Personal Trainers Be Dispensing Nutrition Advice? Who is the most educated when it comes to providing nutritional advice? Personal Trainers, Sport Nutritionists? Get answers to that and more right here! This is a five-day training guide to help you get shredded. Now it won't get you shredded in five days but will certainly get you going in the right direction. Try out this great program right here! When hitting the iron, many consider only the movement or exercises, with no regard to the speed, eccentric portion, or time under tension. This week I'm going to discuss eccentric muscle actions and the importance to an overall lifting regimen. Vitamins and minerals are necessary for virtually all reactions to occur in the body. Both are very important and details about why will follow in this article.